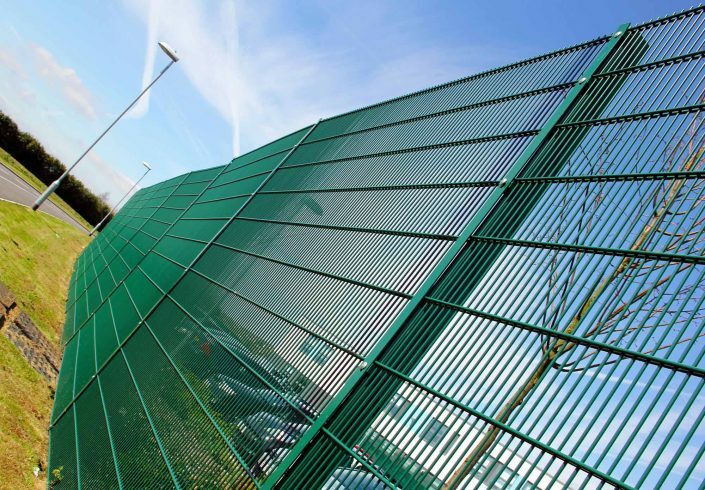 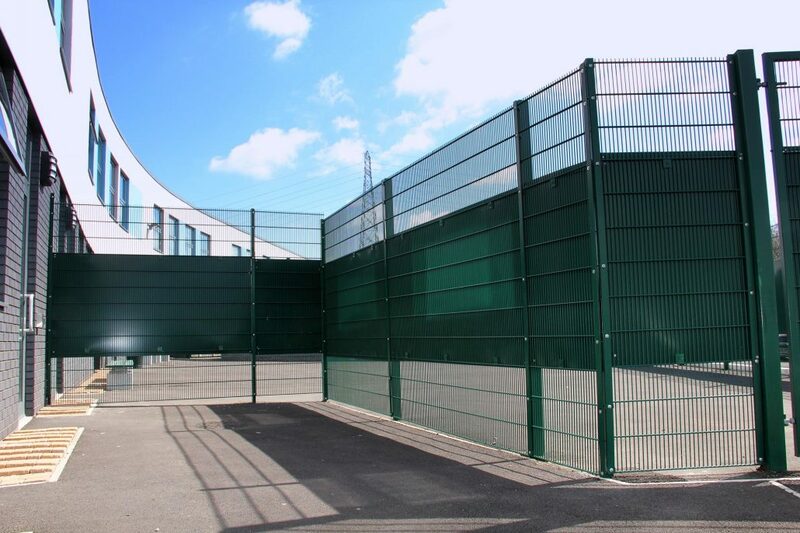 As one of the strongest rigid wire mesh panels fencing system on the market, the Dulok-25™ double wire mesh panel system is a hugely popular perimeter choice when high security is vital. Featuring two solid steel 8mm horizontal wires welded either side of 6mm vertical wires spaced just 25mm apart, Dulok-25™ double wire fencing is extremely dense and very difficult to cut through. 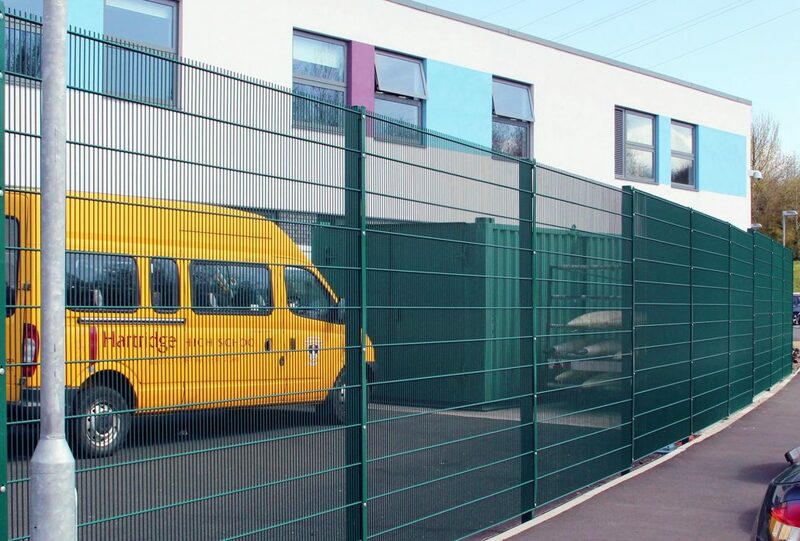 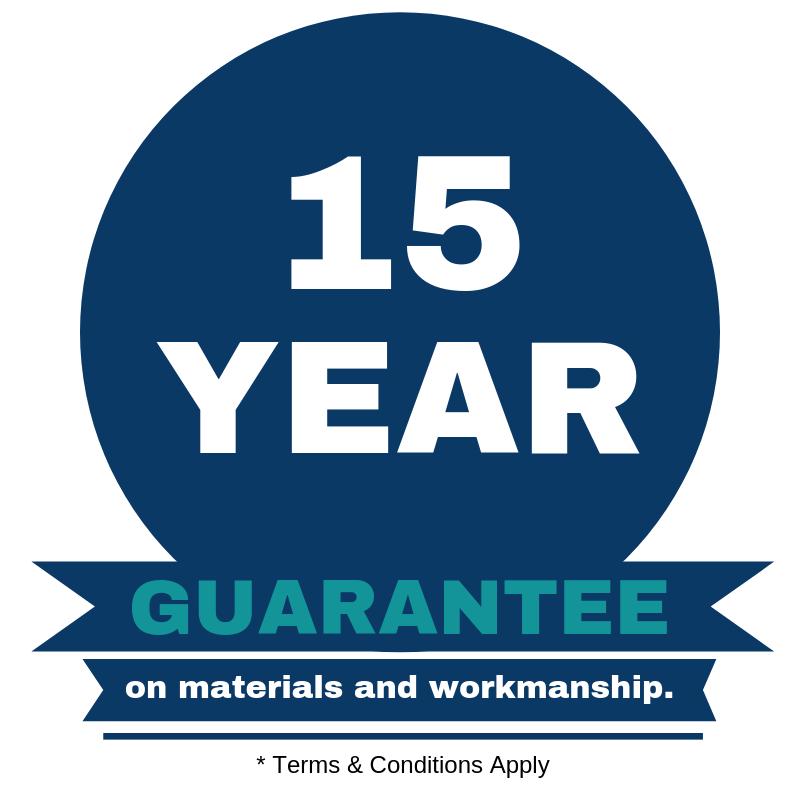 Installation is quick and easy too, with panels fixed to each sturdy steel post using a full length clamp bar and pin hex security screws allowing stepping. 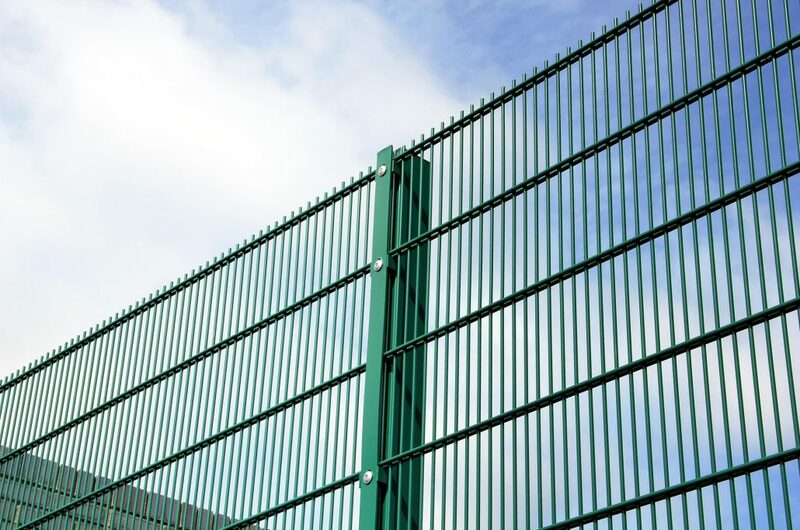 Available in heights up to 6090mm, it’s the ideal choice for data centres, secure units and police stations. 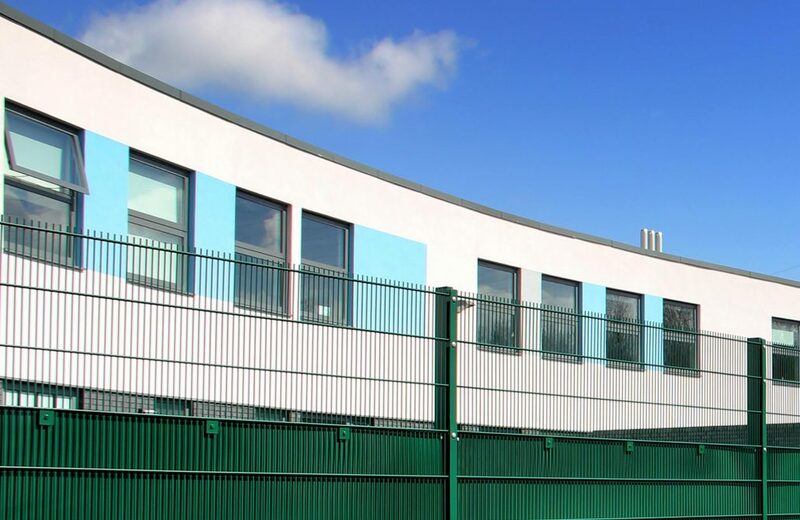 Dulok-25™ can be finished in a wide range of polyester powder coated RAL colours; including marine finish. Our welded steel wire mesh fencing panels are either hot dip galvanised only or galvanised and polyester powder-coated.